New Product for 2019! These hubs are larger in diameter and weigh roughly 40% more than the standard hubs! 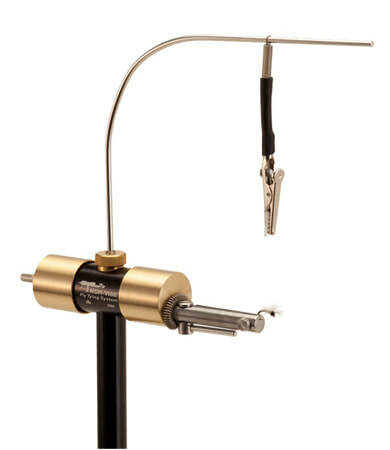 This creates significantly more momentum and allows the vise to spin like CRAZY! The Legacy Conversion Kit is a simple and cost effective way to convert your standard brass Norvise hardware to new 303 Stainless Steel Hardware. Now available as a LED and able to operate without converters on either 110v (North America) or 220v (Europe, etc.) systems. In addition, it works on 12v to 24v DC (batteries). 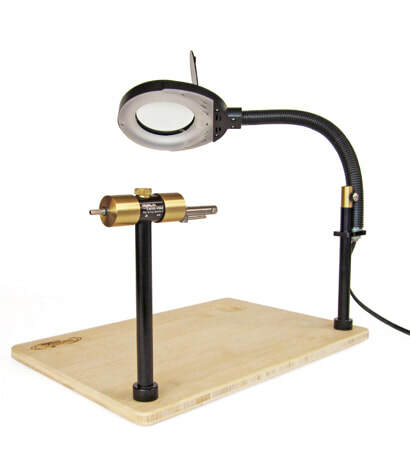 Because LEDs use so little energy, this lamp will run for days on a normal 12v vehicle or RV battery or many hours on simple flashlight batteries. 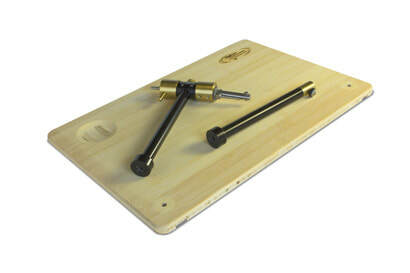 This board is the perfect base to mount your Norvise – fly tying vise to. 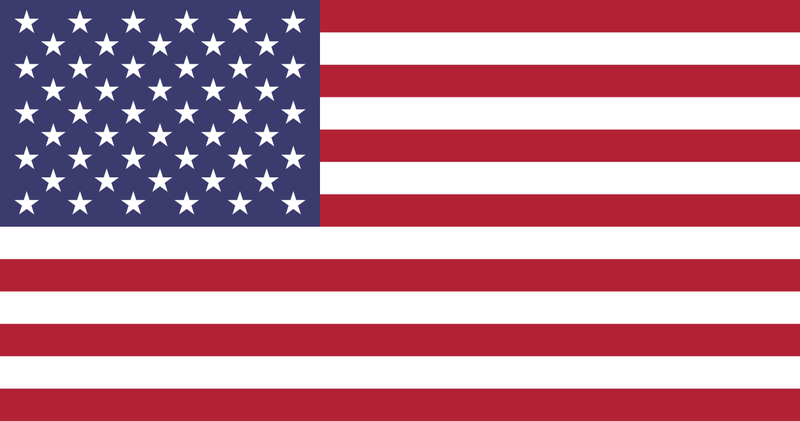 Our bamboo mounting boards are grown and made in America, perfectly machined from 1/2″ solid-core laminated bamboo, including a recessed cup for holding hooks, beads, etc. 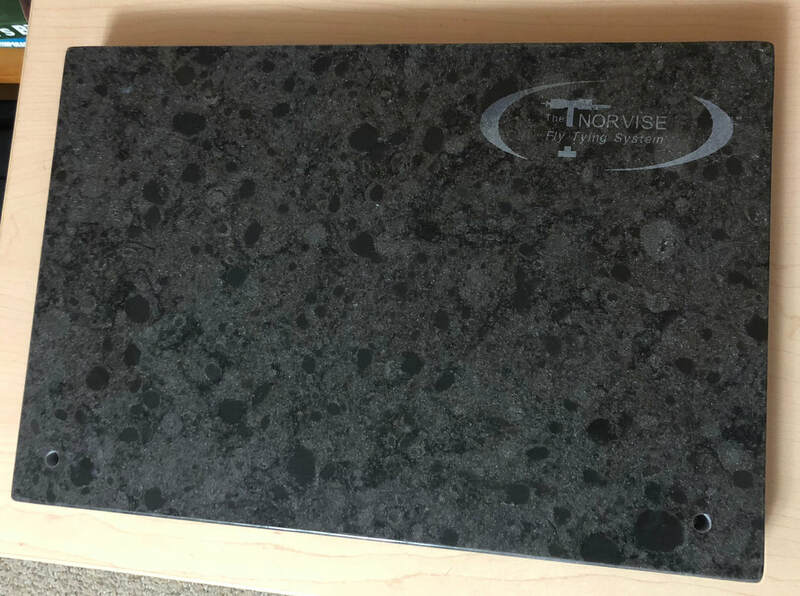 Pre-drilled for your Norvise and Thread Post, the surface is sanded very smooth and ready for your choice of a finish, such as, stain, lacquer, varnish or wax. Includes self-sticking pads and mounting bolts. Now comes with a Norvise Waste Basket! This Norvise innovation makes it easy to create an endless variety of dubbing brushes with oriented feathers, fur or hair spun between two wires. 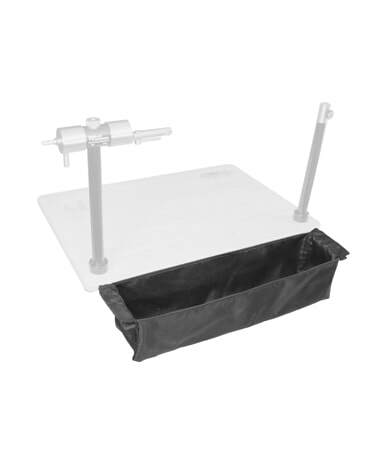 Now adjustable for height, the Norvise Dubbing Brush Table has a special cushioned fabric-inlayed bamboo surface and non skid base. Included are instructions and a generous supply of copper wire. 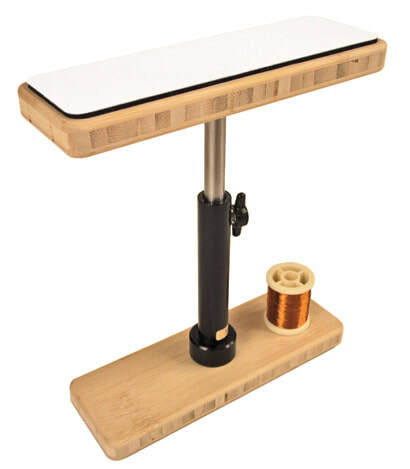 This Dubbing Brush Table works with the Norvise – Fly Tying Vise. A relatively new Norvise Innovation, this versatile "Gallows" attachment for your Norvise is fantastic for parachute patterns and extended bodies alike. This listing is for qty 2 clamps (one for Norvise and one for Thread Post). This clever waste basket is very handy and will keep things tidy around your work station. 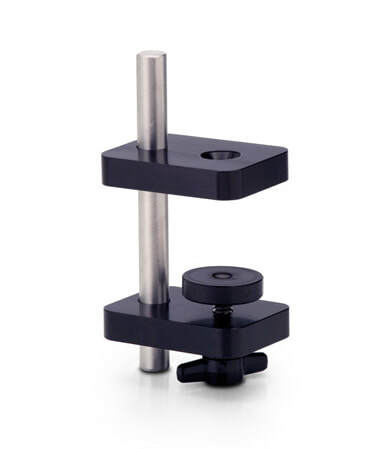 Made of black nylon, it attaches to the Norvise mounting board. 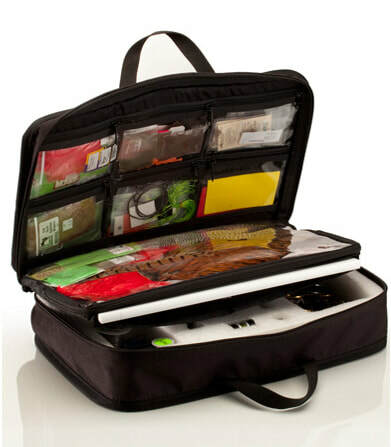 Velcro strips make attaching and removal easy.